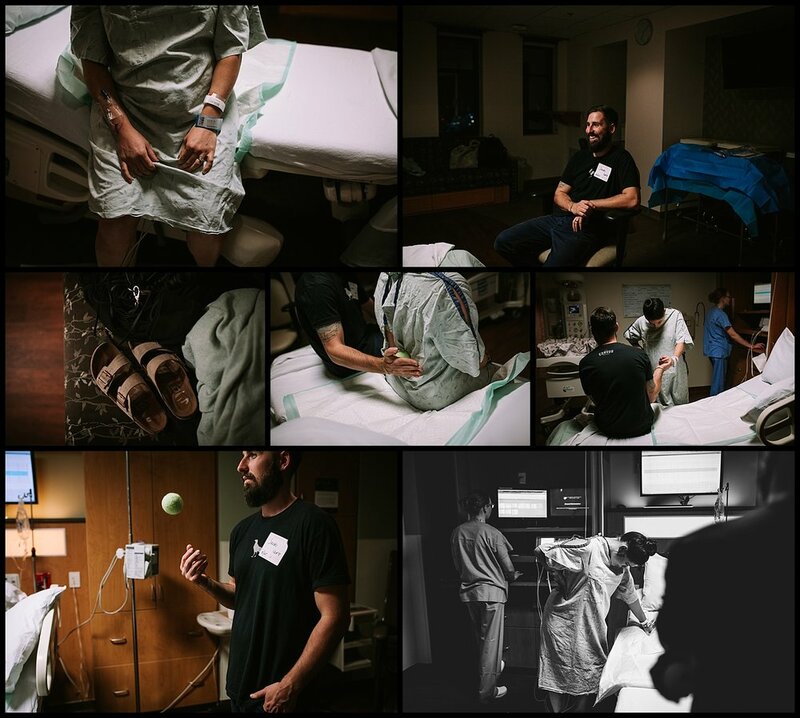 Moving into your labor + delivery what was your greatest fear? -Tabitha was a ROCKSTAR during her labor + delivery, when i got the text that she was 8cm i was ready for all the transition sounds + stress. when i walked in Tabitha was standing + walking around the room, laughing + joking in between contractions. she’s definitely a birth role model for any future babies for me. What was your most vivid memory from your labor + delivery? 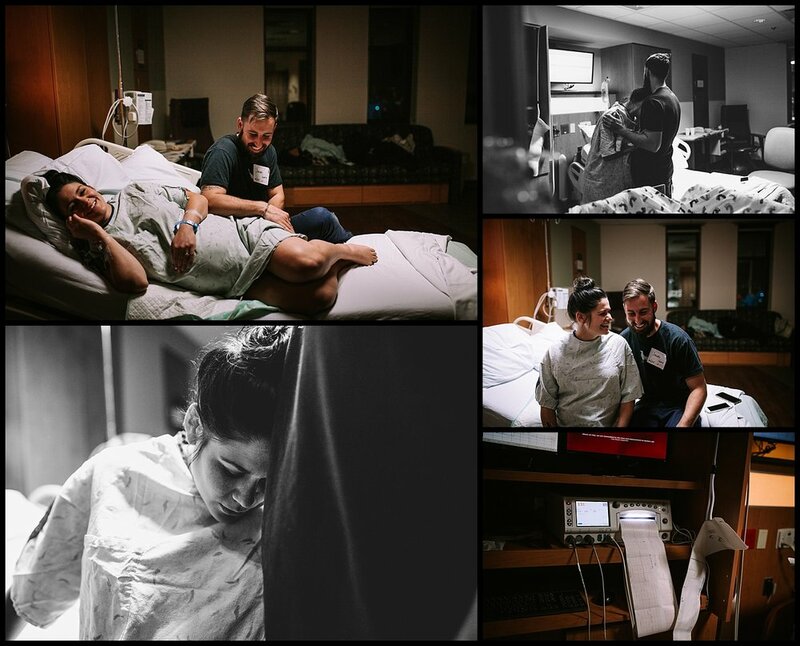 i will never forget Tabitha + Jake during the last few contractions. Jake Prayed for Tabitha, + through tears, holding hands + so much strength + love they welcomed their sweet Eisley into the world. 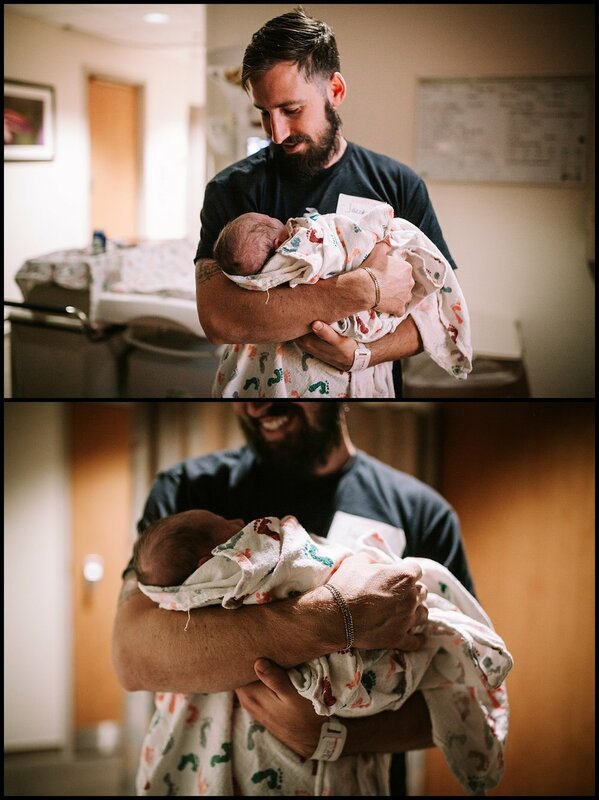 it was such a tender moment to witness, seeing Jake tear up at the arrival of his first baby girl, to watch Tabitha embrace both her baby + her husband through the course of the evening following her arrival. Baby Wickline was almost immediately surrounded by her loving family(grandparents, aunts + uncle) + i could hardly contain my tears watching everyone love on such a sweet babe + family. What were a few things you did to prepare for your Labor + Delivery? i'm always amazed by the women + families who welcome me into their birth rooms. especially by the strength they draw from being prepared for the fact that everything will be different after a short time of hard work! Tabitha was just as amazing as every mother i work with, but her calmness was out of this world!